A pack a day costs £60 a week – that’s £250 a month. Wouldn’t you rather learn to drive, enjoy nights out with friends or save for a place of your own? Craving a cigarette affects your concentration and can make you feel stressed and irritable but physical activity reduces these feelings. Not smoking is the ultimate no-sweat workout. Feel better, have more energy and achieve more. Although it may feel relaxing, smoking actually increases stress on the body and the brain – and people who stop smoking report that they feel happier afterwards. There are other, more positive, ways to take a break and cope with stress.  Be smoke-free and be fitter, happier and better off – #befreeachievemore. Keep on reading to find out how you could benefit. Nicotine is as addictive as heroin, so someone who smokes has to deal with cravings, feelings of stress and irritability that keep coming back. These cravings get in the way of whatever else you need to be doing.  Being smoke-free is good for your fitness and your focus, helping you to get ahead. Physical activity triggers the release of our body’s feel-good hormone, dopamine, which increases the feeling of wellbeing as well as reducing stress and anxiety. For those who are quitting smoking, dopamine released through physical activity actually helps to reduce cravings and improves concentration. Although it may feel relaxing, smoking actually increases stress on the body and the brain. In surveys people who smoke report being less happy than those who do not – and people who stop smoking report that they feel happier afterwards. Improve your mental health by looking to other, more positive, ways to take a break or to cope with stress. Buying a pack a day costs £60 a week, or £250 a month. That will leave a significant hole in any budget. There are always other things to spend your money on or things you want to save for like driving lessons, nights out or holidays with friends, getting to college or setting up in a place of your own. Being smoke-free will help to keep your finances on track. If you are a smoker find out how much you could save with this savings calculator. #befreeachievemore is about wanting better for yourself. And you aren’t alone! It’s easier to be smoke-free if others around you are too, so share the benefits of not smoking with your friends.  The #befreeachievemore campaign explores three key messages to help you identify with being fitter, happier, better off and achieving more by being smoke-free. Today, it is young adults (aged 16 – 24) who are most at risk of taking up smoking. Whether you are looking for stress relief, something to do or just to fit in with a group, the majority of those that start smoking go on to say that they regret it. The places you spend most of your time, whether that be university, college, training or work, can influence the decisions you make. #befreeachievemore will help you to identify with the immediate benefits of not smoking as you navigate these life transitions. If you are a professional working with young adults, #befreeachievemore will equip you with positive messages to empower young adults to achieve more by never starting and encouraging conversation about why they should consider quitting if they are a smoker. Read more on why the #befreeachievemore campaign is necessary. Contact us to order your FREE A3 posters which we will post to your premises. Alternatively download the A3 or A4 posters from this website and print them yourself. These new posters will be distributed to venues where young adults spend their time, including employability settings, colleges, universities and community settings delivering Activity Agreements. Think about opportunities to get the #befreeachievemore message out to the young adults you work with and ensure staff feel prepared to discuss these simple themes. The top tips will be useful for these conversations. Help spread the key messages by retweeting @ashscotland and using the hashtag #befreeachievemore in your own tweets. You can encouraging the young adults you work with to get behind the campaign on social media. Our social media examples below may help. Supporting the #befreeachievemore campaign means you already qualify for Scotland’s Charter for a Tobacco-free Generation. Your organisation could join the 200+ other organisations who have already signed it. Here you can download the campaign posters in various formats for commercial and in-house printing. Here you can download Fastfacts sheets that can be used as aids in a learning environment. Easy to read, printable versions of the top tips, and our eLearning site and blog is full of useful information.